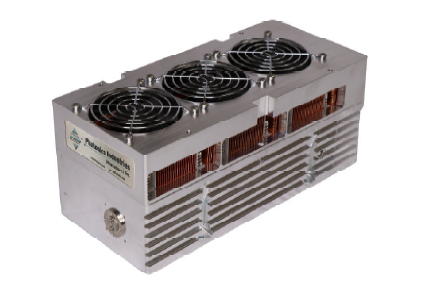 Photonics Industries introduces highest efficiency high pulse energy pulsed diode pumped (DP Series) lasers at Photonics West - Photonics Industries International. Inc.
Air Cooled – End pumped design generates only a fraction of the heat compared to side pumped laser. All with a TEM00 mode quality (i.e., M2 <2) at high repetition rates (up to 200Hz) in a compact, industrial grade, small all-in-one form factor. Also, the High Rep Rate version, the DP2K Series, fit applications that require high pulse energies at up to 2kHz rep rates with low power consumption. The DP2K Series is available in IR (1064nm), green (532nm) and/or DUV (266nm). …to discuss how the DP laser can address your application demands.